Jessica Tran is not a superhero. Despite both her parents being superheros, no powers have manifested for her, and it looks like they never will. So Jessica, in an effort to help her resume, decides to take an internship for a supervillian. And lucky for her, the other intern just happens to be Abby, the girl she’s had a crush on for forever. But things aren’t always as they seem and as she gets deeper into the internship she begins to have questions about what it really means to be a hero. 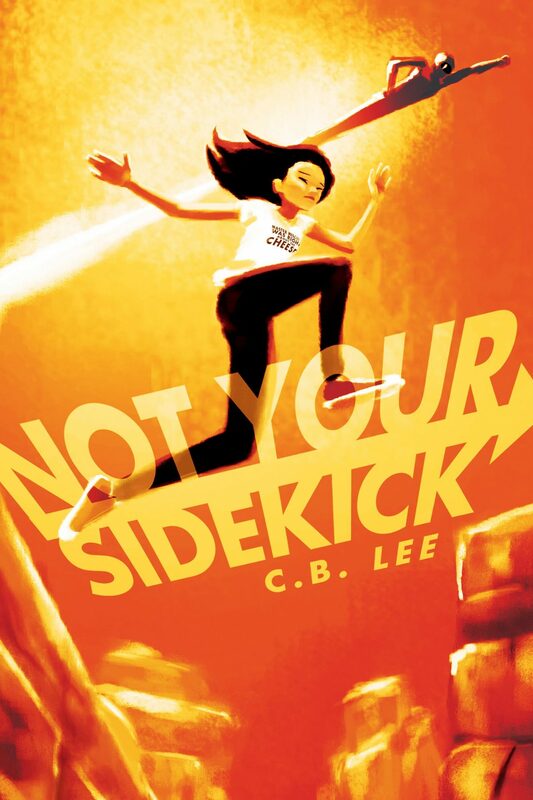 Ownvoices: Ownvoices for bisexuality and Asian American rep.